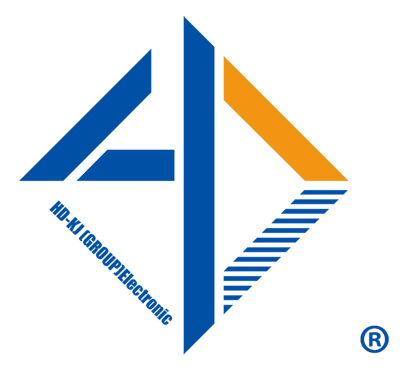 As a global independent distributor of electronic components, HD-KJ supports all-around services to clients with their most critical supply chain challenges while providing the highest level of quality and delivering the lowest total cost of procurement – including Cost-savings, Wide range sourcings, Inventory managment, Global logistics, and other value-added services. Through access to our in-stock inventory in China & HK, our worldwide network of qualified suppliers(Independent & Authorized), and ERP system,Price tracking database, we can help clients to reduce their total cost for 20%-40% yearly. Our solutions: #Bulk Purchase #Track the lowest price #Performing life-cycle cost analysis #Direct negotiations to help drive down cost initiatives with OCM annually and/or quarterly #Solving issues in the supply chain process. We established two owned warehouses in China & HK with the right to import & export.Our professional staff and equipment could help repacking components into REEL,TUBE,TRAY without limitation of MOQ.We are keeping good relationship with many local and international express companies,so that we can deliver parts quickly according to your request.Our special inventory pooling can also reduce your cost. HD-KJ (GROUP) ELECTRONIC. All Rights Reserved.